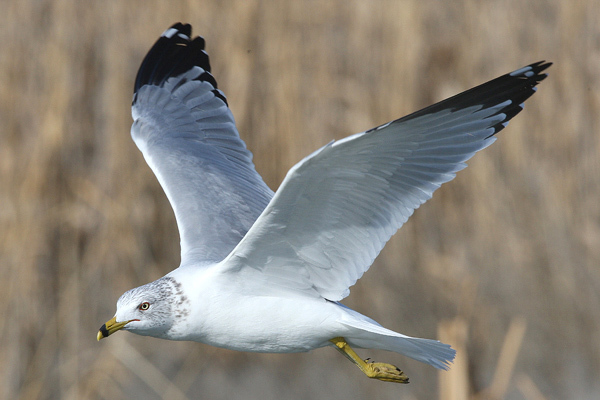 56 species of gulls in the world. 28 have been recorded in North America. 17 have been recorded in Utah.